Ausfilm held its Annual General Meeting on 2nd September and the Chair of Ausfilm, Bob Mc Mullan, announced the result of the election of one new Corporate Member position on the Ausfilm board. 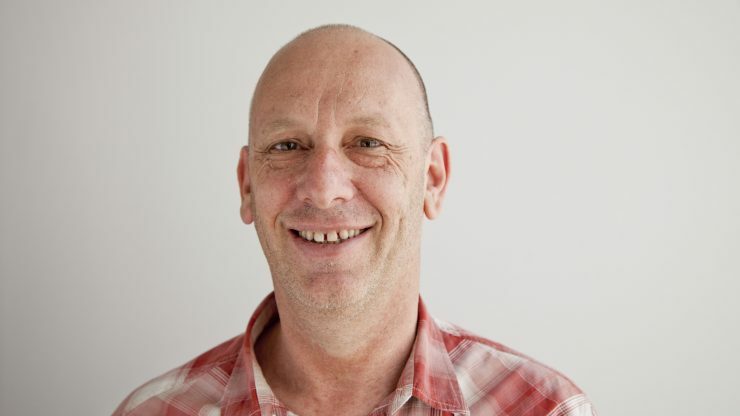 Simon Rosenthal, Head of VFX, at Iloura has been elected for a three-year term. Simon takes up the position vacated by Caroline Pitcher from Deluxe’s sound and picture post brand, DDP Studios and StageOne Sound. Caroline spent six years on the Ausfilm Board (2010 – 2016) as a Corporate Member representative and four years (2002 – 2007) as a State Agency representative, as well as two years as CEO. Ausfilm’s Chair, Bob McMullan thanked Caroline for her contribution and invaluable support. Simon has worked in the film, television and advertising industry for over 25 years and at Iloura for 20 years. He has successfully championed Iloura’ s expansion into the complex and challenging world of large-budget international film and television production for which the boutique studio is now highly acclaimed and their VFX Supervisor Glenn Melenhorst was the recent recipient of a Primetime Creative Arts Emmy Award. Any questions relating to Ausfilm’s AGM or Board members please email Nick Herd, Head of Policy and Research at Ausfilm.